In their new ebook, UXPin has collected and analyzed some of the most popular UI patterns we’re currently viewing and experiencing, and compiled them all into a handy free guide. 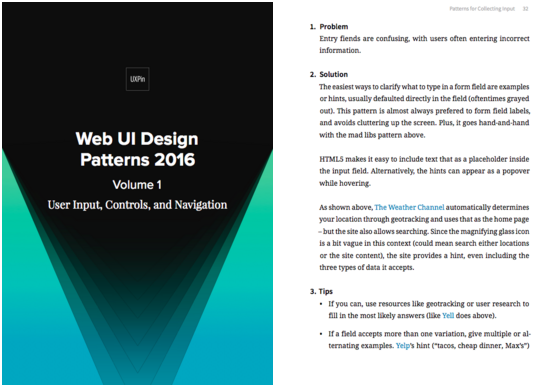 In volume one of Web UI Patterns 2015 & 2016, they explore 37 effective UI patterns, each covered with an in-depth explanation and with detailed best practices to follow. Each pattern is also accompanied by 3-4 visual examples from prominent companies like Google, Facebook, Twitter, Tumblr, Pinterest, the NY Times, and many more. With 142 included examples in the free ebook, the visual guide provides hundreds of tips across 144 pages of problem-solving advice. UI Frameworks – Understanding the 3 different levels of UI patterns (and how to select the right ones). Collecting Input – Eliminating confusion when users must enter data. Controls – Showing controls, and their functions, without wasting screen space. Navigation & Wayfinding – Getting users where they want to go, and where you want them to go. 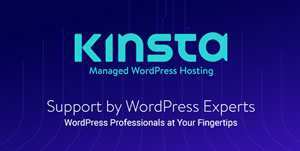 So take a look and share it with friends if you find it useful! 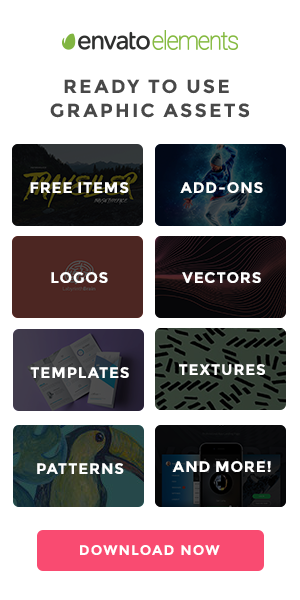 You might also like our collection of 50 Free Book for Web Designers.